Suparman is a village leader. Wulandari is an elderly widow. They live in the same province as the Darmawan family and Hasan. It’s a large area, home to many with different backgrounds, social standing, occupations, family situations, and interests. Amongst the diversity, however, there is an overarching need that encompasses them all—the need for clean, safe drinking water. 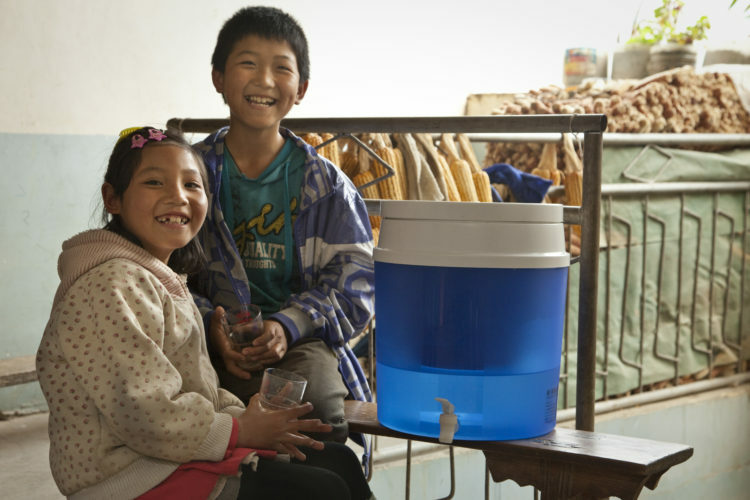 Turns out, Suparman, Wulandari, the Darmawans, and Hasan, along with thousands of others found this need met in the same way—your generous donation and support of water filter distribution to communities in need.